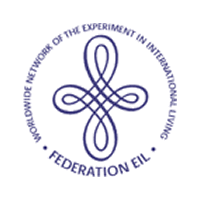 Federation EIL (The Worldwide Network of The Experiment in International Living) is non-profit organization with 18 members in the worldwide whithout political or religious affiliation. 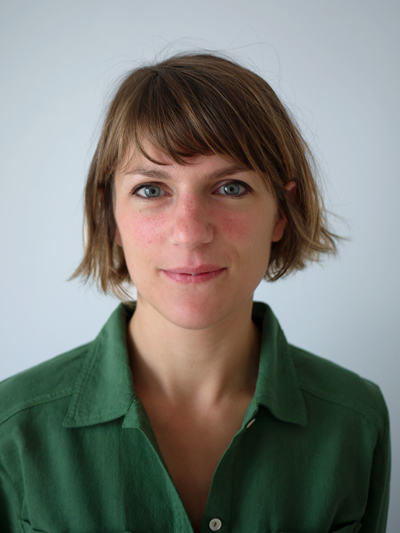 ATOUT FRANCE (France Tourism Development Agency) is the organisation for promoting France as a tourism destination. 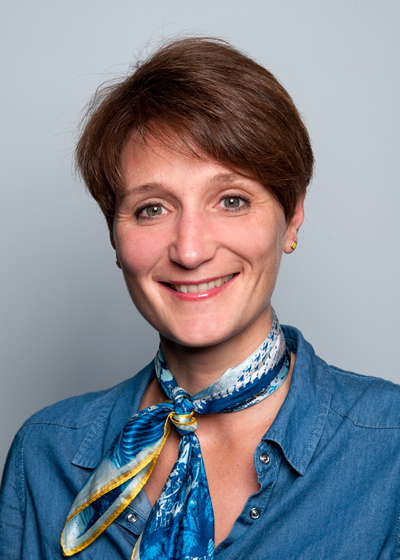 CEI is member of the Atout France. Developing access to holidays for a range of clients. 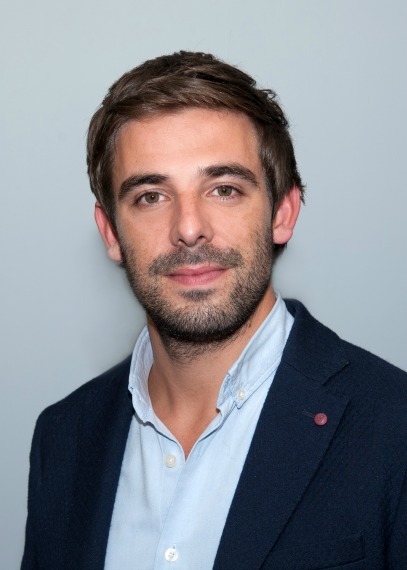 Reprenting French community tourism through public authorities and professional parteners. 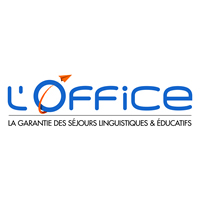 L’Office is an association whose goals to inform young people and adults looking to visit France. 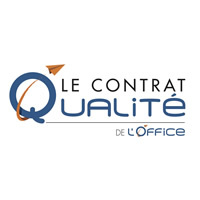 All member organizations of L’Office are selected based on a number of strict criteria and sign a quality charter called “Contrat qualité”. Approved by the Ministry of Youth, National Education and Research and the Ministry of Sports. Registration as “tour and holidays operator” under number IM075110030. The CEI is covered by a public and legal liability to third parties insurance and by a financial guaranty with the FMS/UNAT.